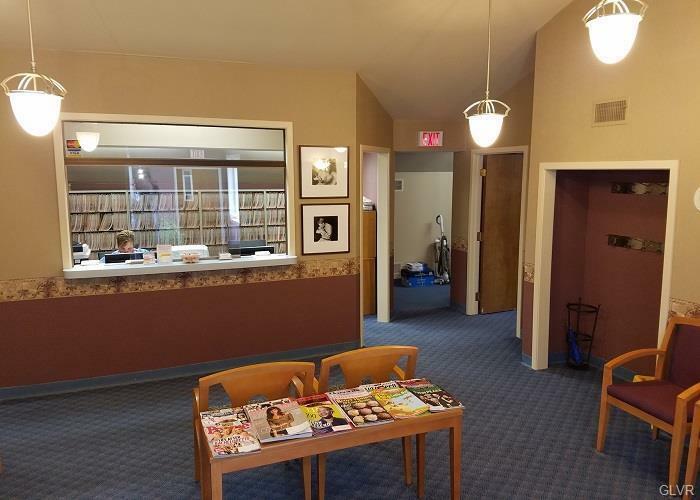 Medical office space available for immediate lease. 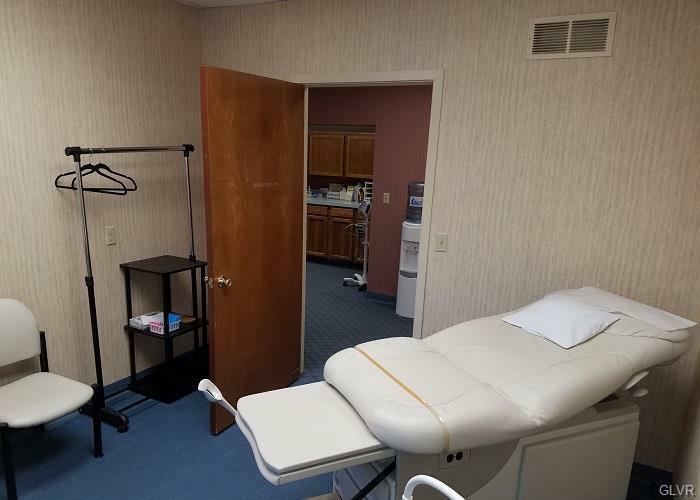 Space is fully fit out with two ADA restrooms, waiting area, reception office, three exam rooms, one nurse station and a private office. 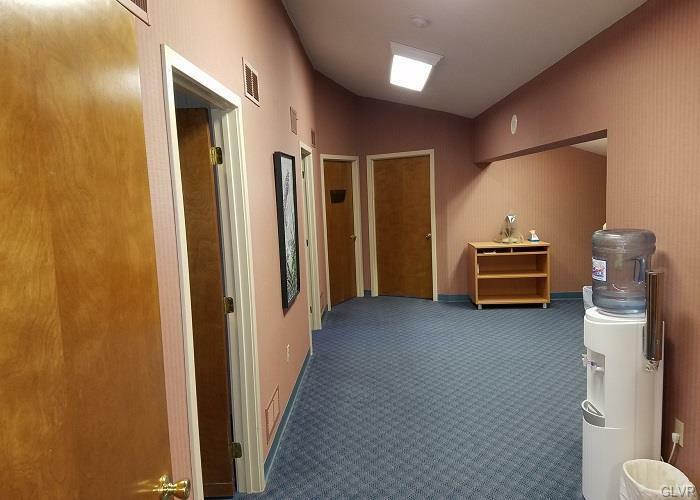 Office is located on the third floor with elevator access.Very convenient access to Route 248, Route 33, and Route 22. Building is situated on the corner of Route 248 and Van Buren Road. Join Bank of America, Advance Pain Care and more.